We're here to help! If you have any questions or concerns regarding Internet Junction DSL Modem Access, please use one of the contacts below. 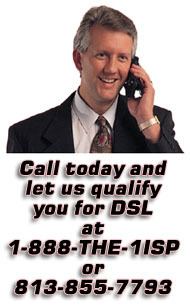 For information about Internet Junction products or if you are interested in getting qualified for DSL.